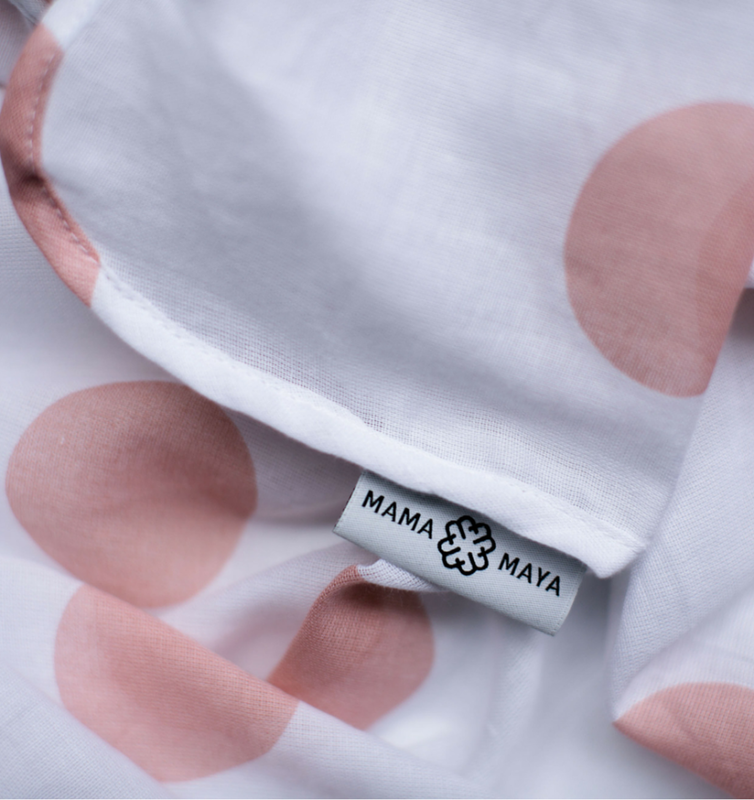 Mama Maya muslin organic cotton baby wraps are generously sized, and feature a signature ‘spot’ print with a gender neutral colour palette of Grey, Ink, and Salmon. 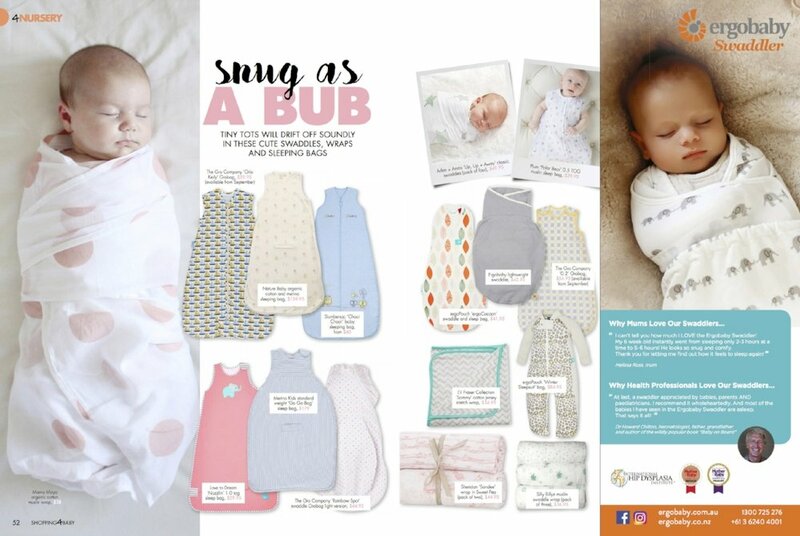 Each are made from breathable, organic, and non-toxic high-quality cotton muslin with a heavenly cloud-like softness that is super cosy and kind to precious skin. 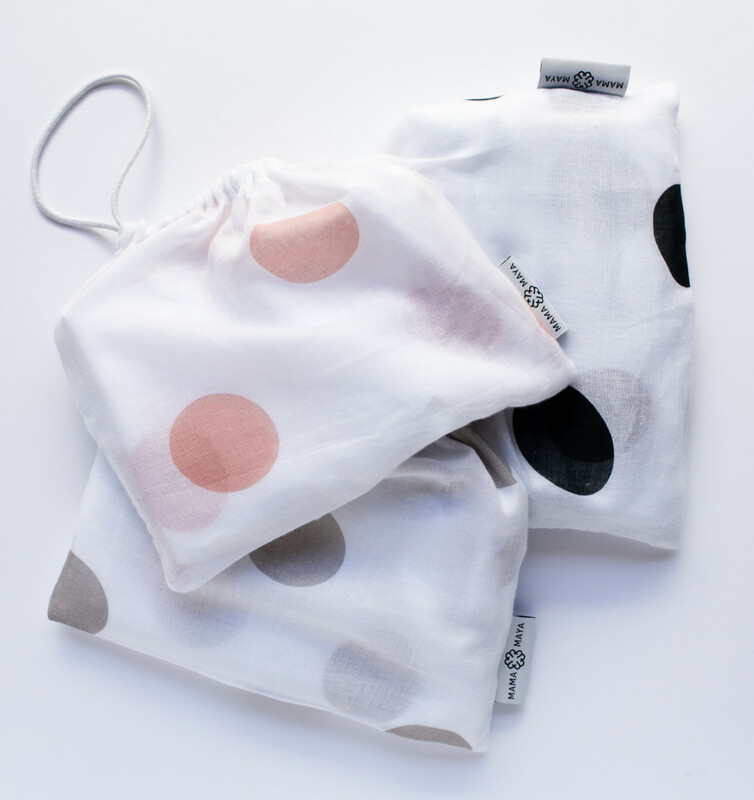 What’s more, each muslin wrap is packaged in a reusable matching muslin drawstring bag so you can re-purpose and use again! Mama Maya also supports maternal health programs for women in developing countries.